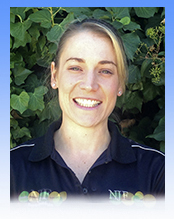 NJF Wellness are a team of accredited Exercise Physiologists based at Harbour Medical Centre as well as a number of locations across Adelaide and rural surrounds. 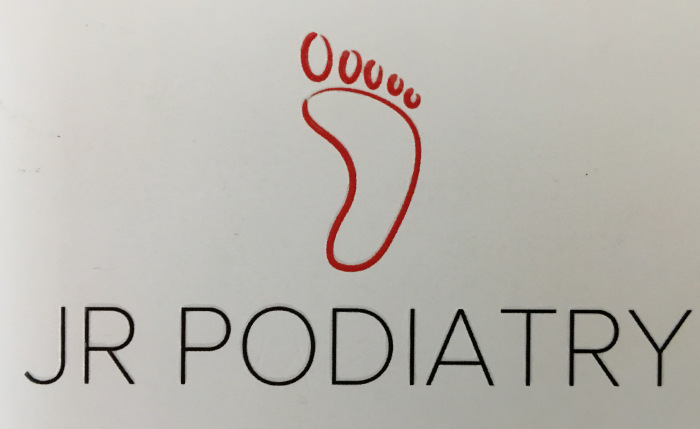 Our Exercise Physiologists prescribe clinically relevant and individualised rehabilitation, lifestyle modification & exercise for a variety of clientele, including Veteran Affairs, Work Cover, Medicare and Private Health. If referred by a GP and hold a Gold or White card sessions are funded by DVA and if under a Chronic Care Plan patients are eligible for 5 bulk-billed services per year. We also carry out Medicare funded Type Two Diabetes Groups. Partners or care takers of DVA card holders are also encouraged to join the program at no cost! For more information please contact Central Admin on 0426 161 559 or speak to your treating Doctor to see if you eligible for a referral. 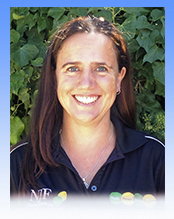 After graduating in 2010 from the University of South Australia, I have worked in both metro and region South Australia as an Exercise Physiologist. I have a passion to help people by providing them with the knowledge and tools to self manage their condition/s. 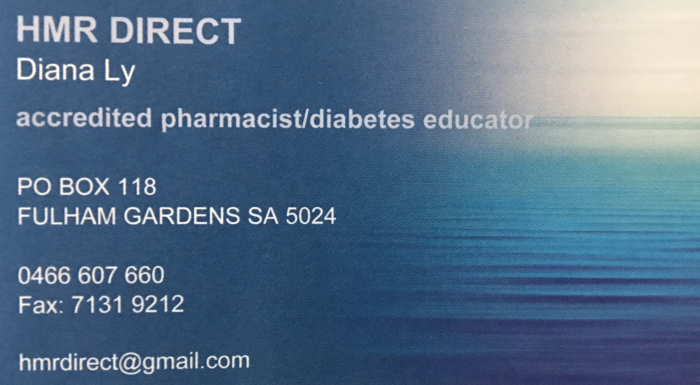 I am currently based in the Western region of Adelaide undertaking exercise prescription for a variety of clients in a variety of facilities including Harbour Medical (North Haven), home visits, gym, or hydrotherapy settings. After working for 10 years in the fitness industry, I developed a strong passion for helping people living with Chronic Disease. Since graduating from the University of South Australia as an Exercise Physiologist I have worked in both metropolitan and regional South Australia where I have cemented my passion for helping individuals self manage their condition/s through exercise prescription and educational tools and advice.